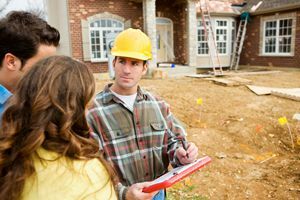 Where do you need Home Inspectors? Comment: I need a home inspection on a small trailer to see if I need to do work on the roof or pull out the shower stall. Las Vegas Home Inspectors are rated 4.93 out of 5 based on 309 reviews of 17 pros. Not Looking for Home Inspection Contractors in Las Vegas, NV?